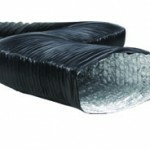 The products within this range offer today’s ventilation installer a wide variety of solutions depending on the needs of each individual project. 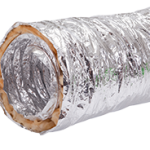 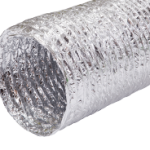 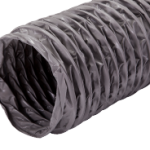 Acoustic Ducting solutions help to inhibit noise transfer through ducts whilst the tough Verplas Semi –Rigid systems work to overcome obstacles on site. 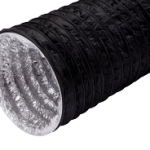 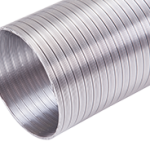 With diameters ranging from 80mm to 500mm the products have a wide range of applications and allow installers to cope with any situation which may arise on site.